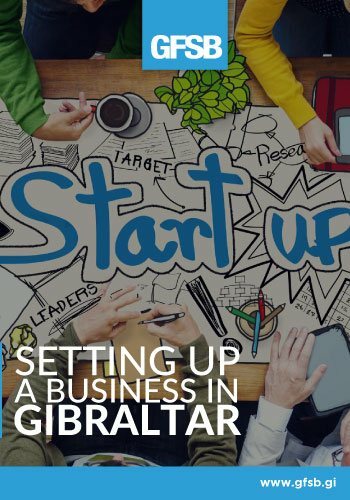 The GFSB can help and advise you in starting up your business in Gibraltar. Our Board can give you the tools and information you require. There are quite a number of things you need to know and ensure that you are compliant, in order to help with this we have created the Setting up a Business in Gibraltar Guide. This guide summarises the whole process from start to finish on getting your business going as quickly and smoothly as possible. Please click on the image below to read our Setting Up a Business in Gibraltar Guide. The Office of Fair Trading (OFT) also have helpful guides on their site. If you need more information do not hesitate to contact them.